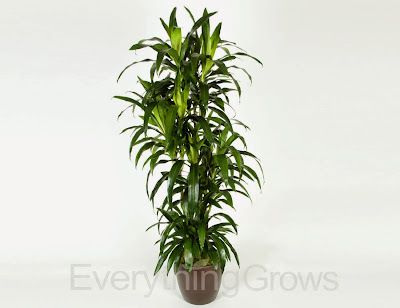 All of these cane plants are grown in Hawaii and are terrific plants for indoor office environments. 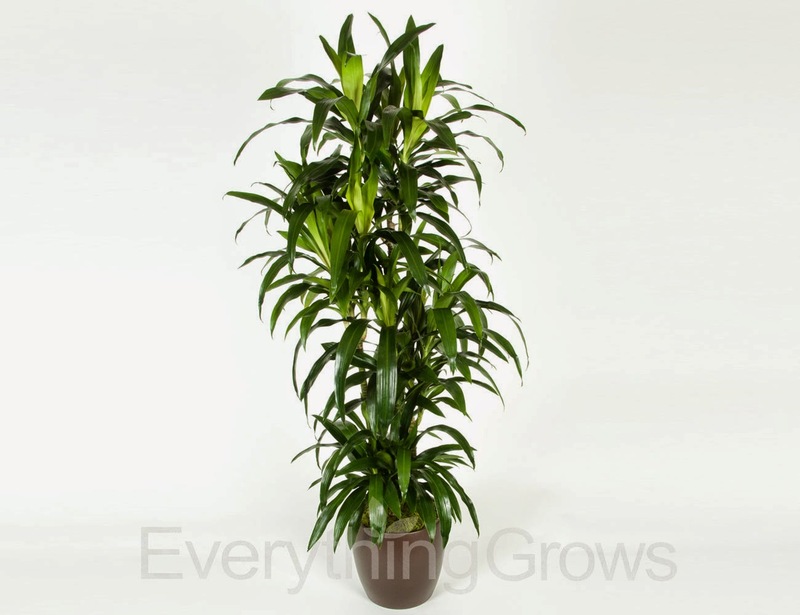 They grow underneath jungle canopies in the wild and are used to lower light environments. 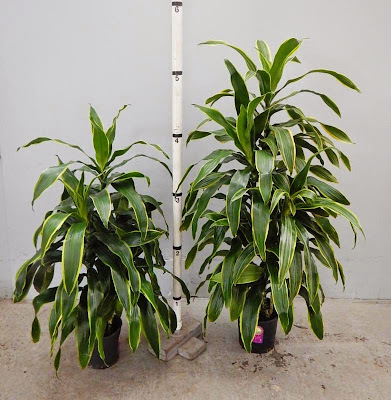 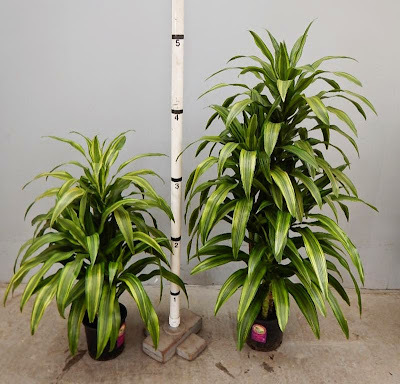 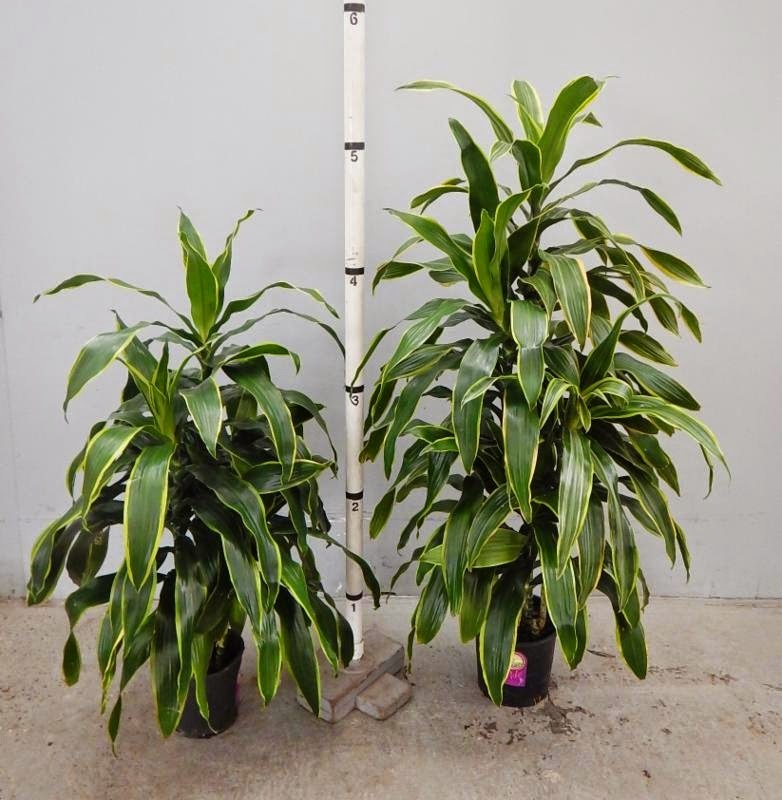 There are many varieties of Dracaena cane plants and our Everything Grows designers will help you choose which plants are appropriate for both appearance and survivability in your indoor workspace.